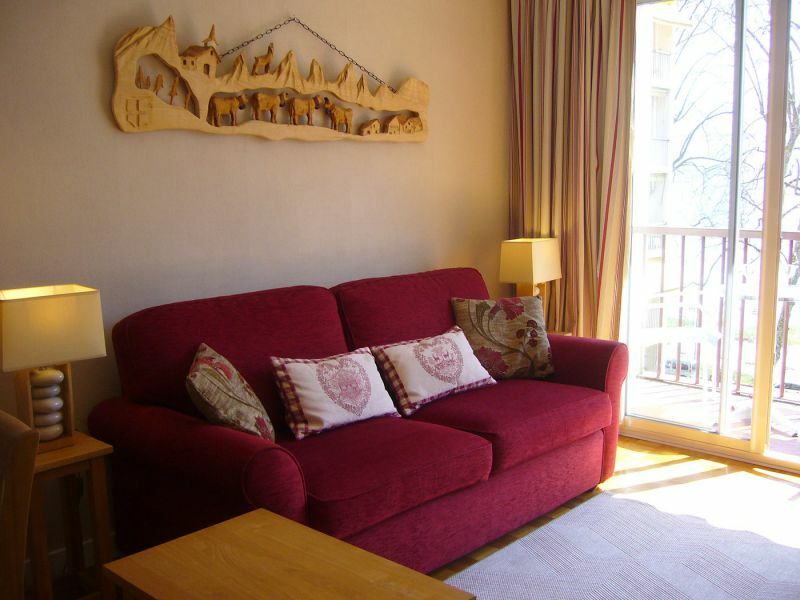 Luxury, bright and spacious 1-bedroom apartment in the heart of Annecy, overlooking Lake Annecy. 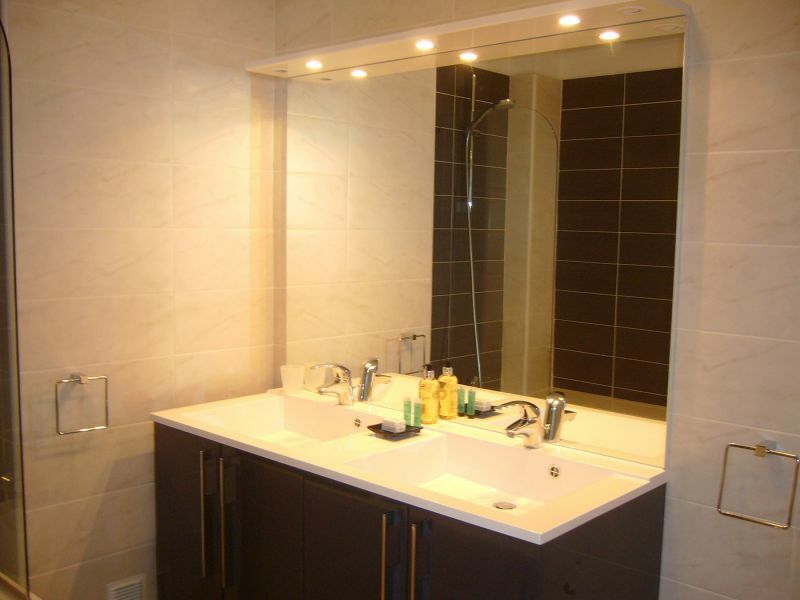 A charming apartment, intended for those who will appreciate it's lovely location and high level of finish. 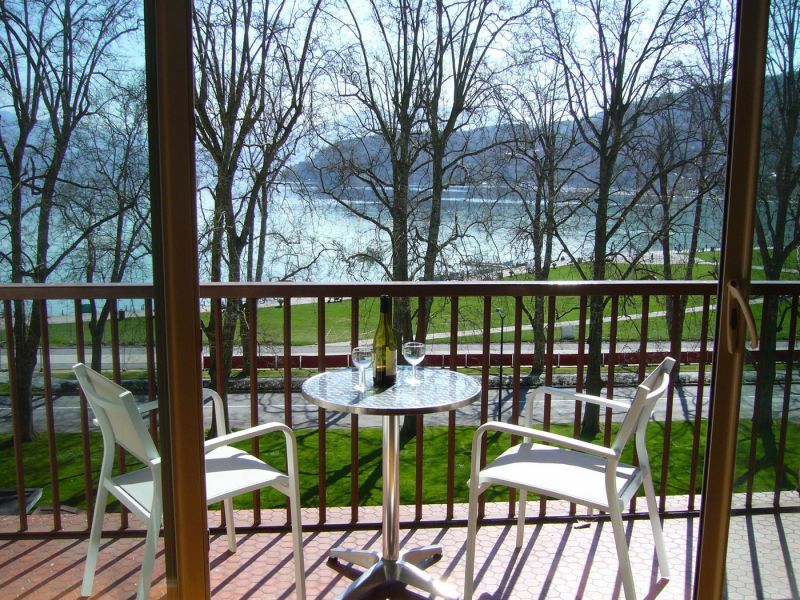 The balcony overlooks Lake Annecy and the boat hire at le Paquier where many events are held. 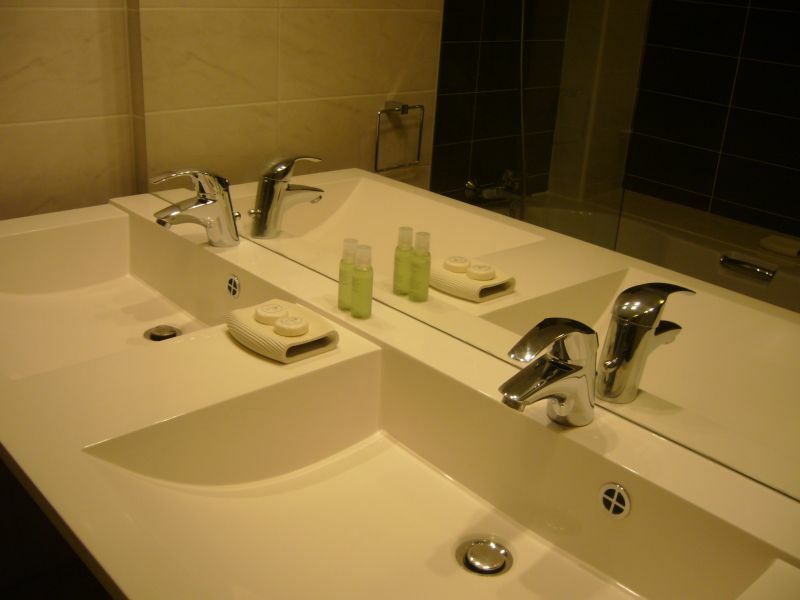 Final cleaning, bed linen and towels, all utilities and fast wifi are included. 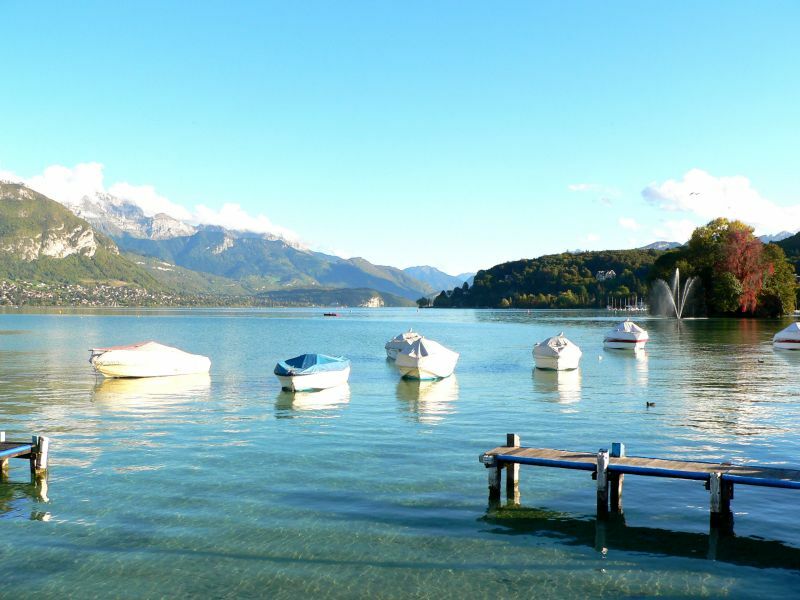 Just 5-10 minutes stroll along the lakeside with beautiful views to the old town of Annecy with many interesting shops, galleries and restaurants. 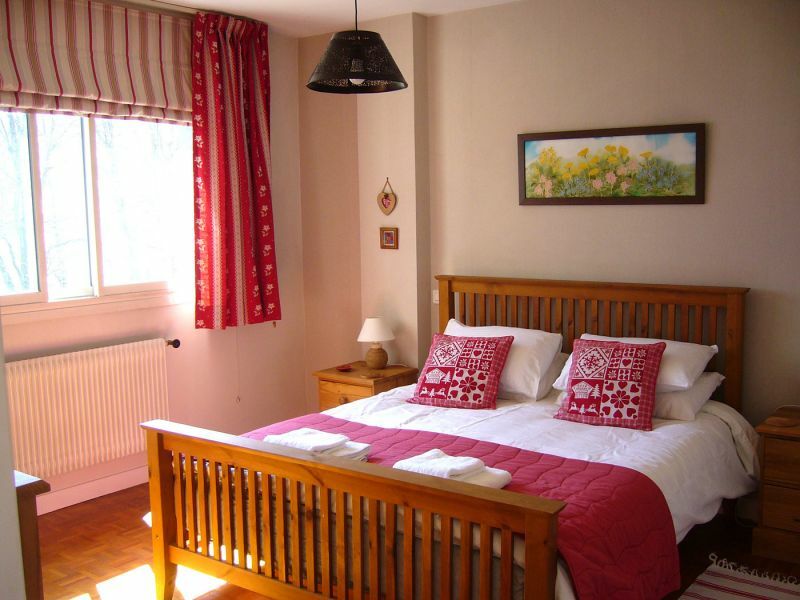 Bedroom: Large bright room with king-sized bed and plenty of storage. Bed made up with high quality cotton linen on arrival. 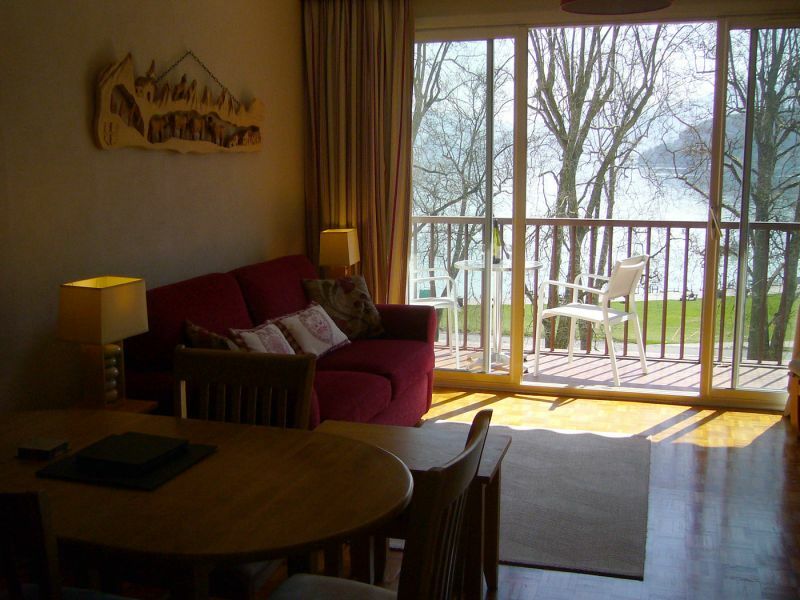 Lounge/dining: Bright warm room with parquet floors and lovely view overlooking the lake. A comfortable sofa bed converts into a full double bed. Storage for guests sleeping here. TV with cable, DVD player, CD player. 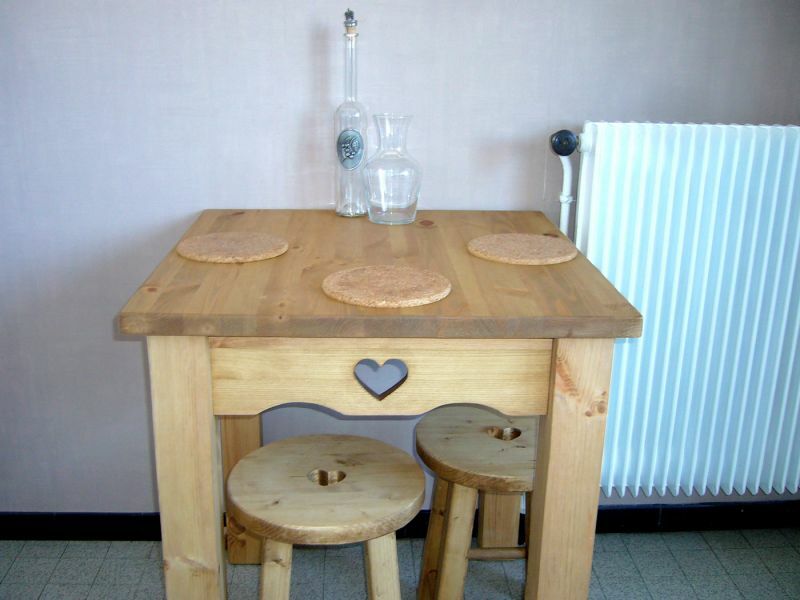 Dining table and 4 chairs. Sliding doors lead to the balcony: South-facing with patio furniture and lovely views. 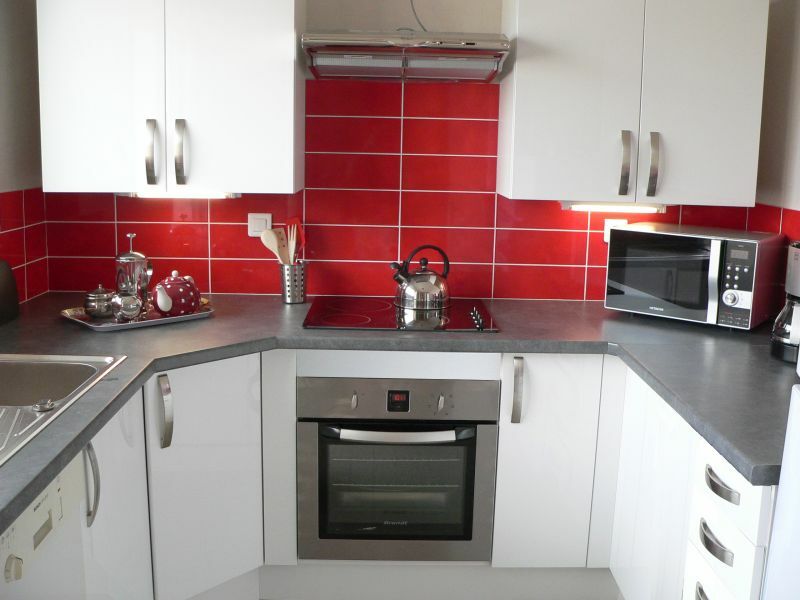 Separate kitchen: Large and well-equipped with dishwasher, full oven, 4-plate halogen hob, combi microwave, large fridge/freezer, nespresso plus filter coffee machine, toaster, kettle and all the kitchenware you need to prepare full meals. Separate balcony with washing machine. Available Friday to Friday. 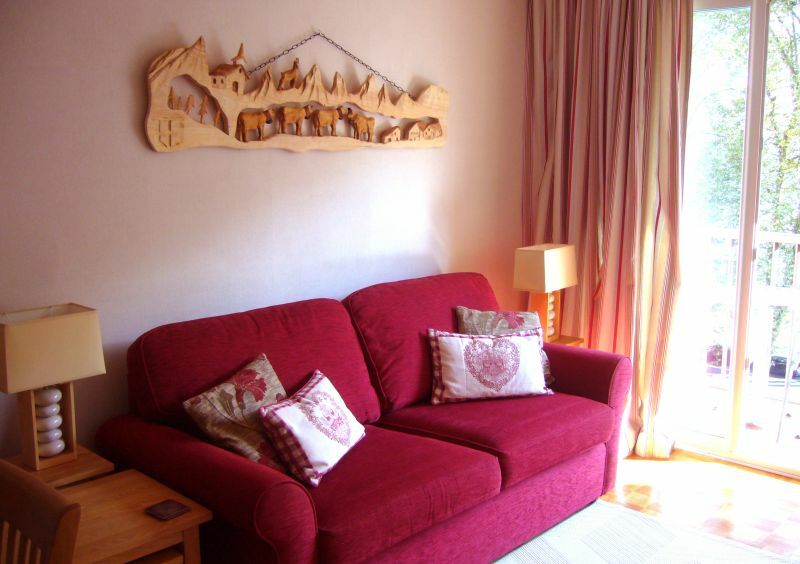 Outside summer holidays, other arrival days and shorter stays are possible. 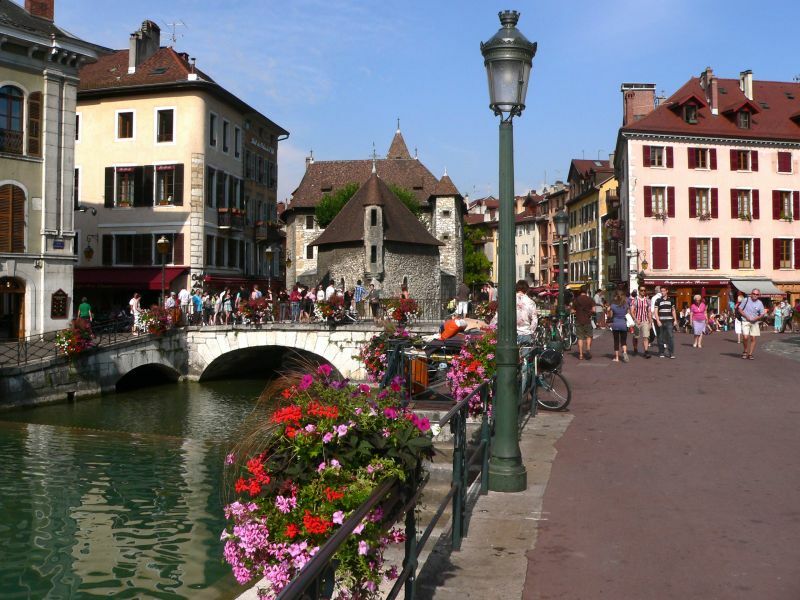 5-10 minutes stroll along the lakeside to reach the historic centre of Annecy with great shops and restaurants. 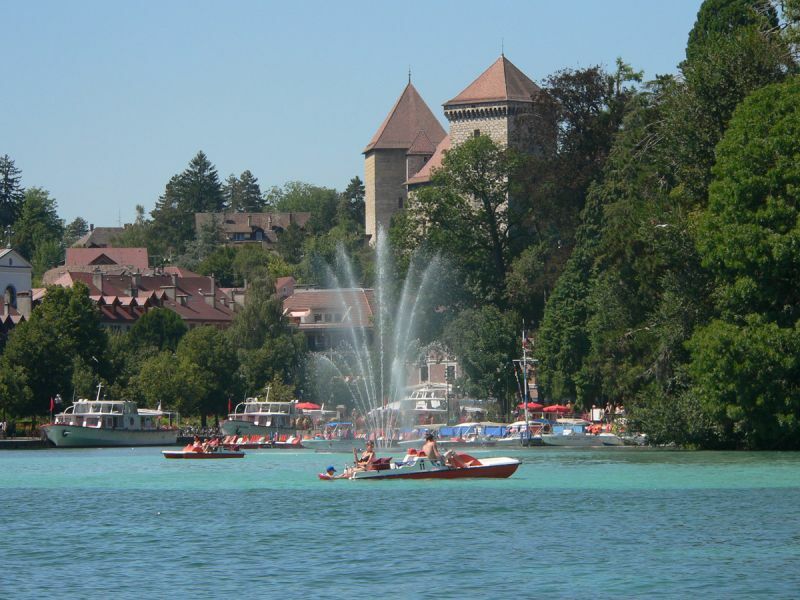 Just 30 minutes drive to the Aravis ski resorts and mountain activities. 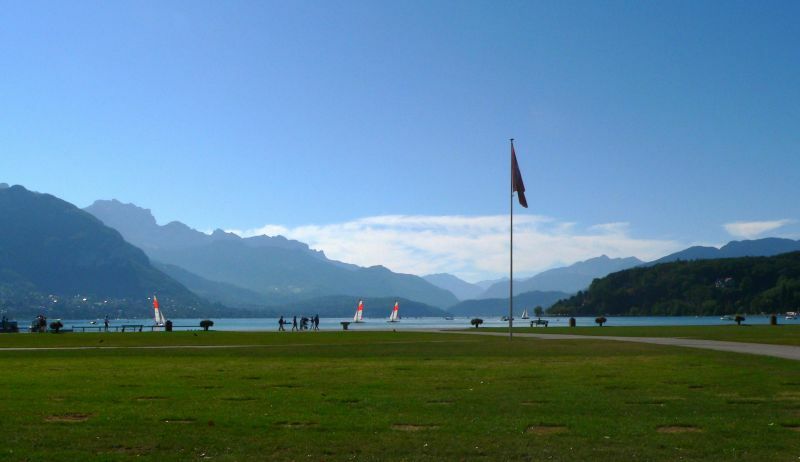 Water activities, boat trips, paragliding and fabulous walks all around the lake from our doorstep. 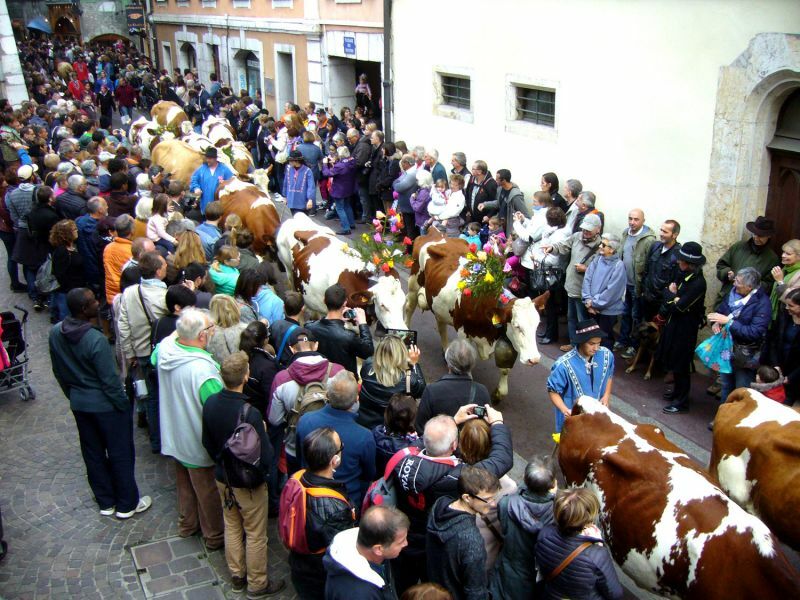 Many markets & flea markets all year, film festival, free music events, Christmas markets etc. in the old town. 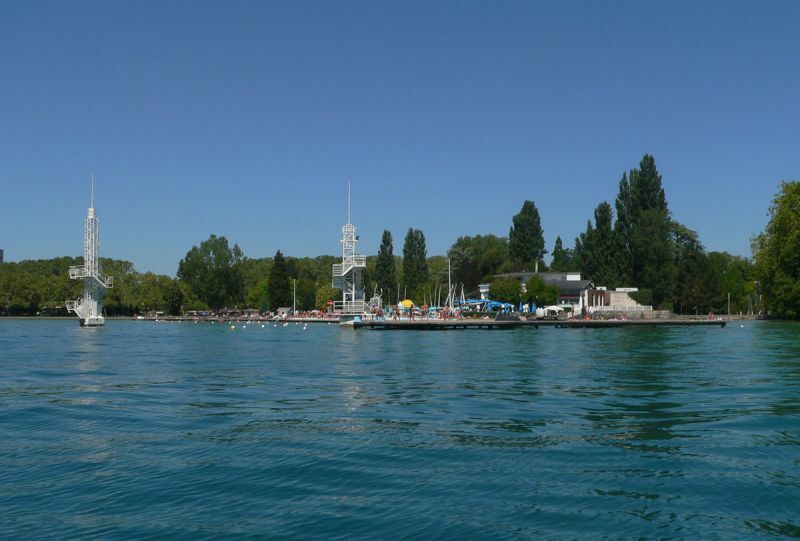 The Fete du Lac in August has one of the best firework displays in France - and just in front of us. 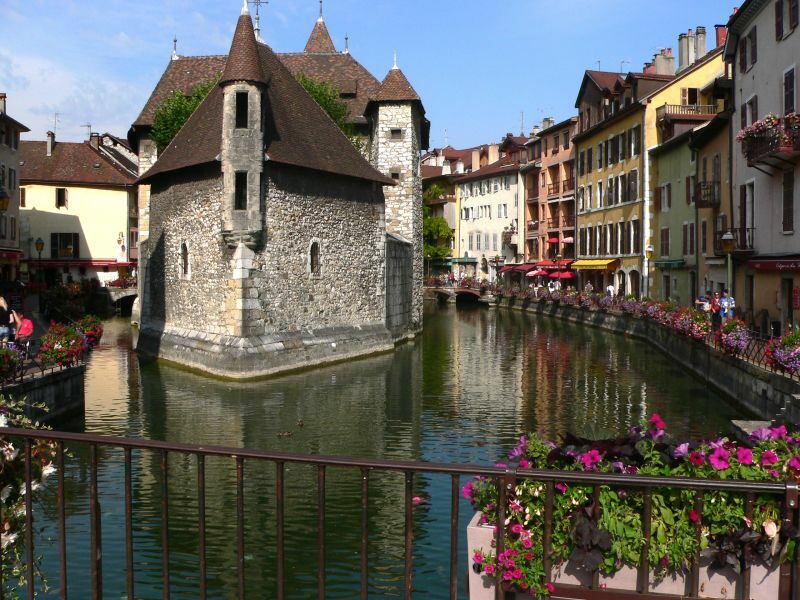 Annecy is just half an hour by modern motorway to Annecy or an hour to Lyon. 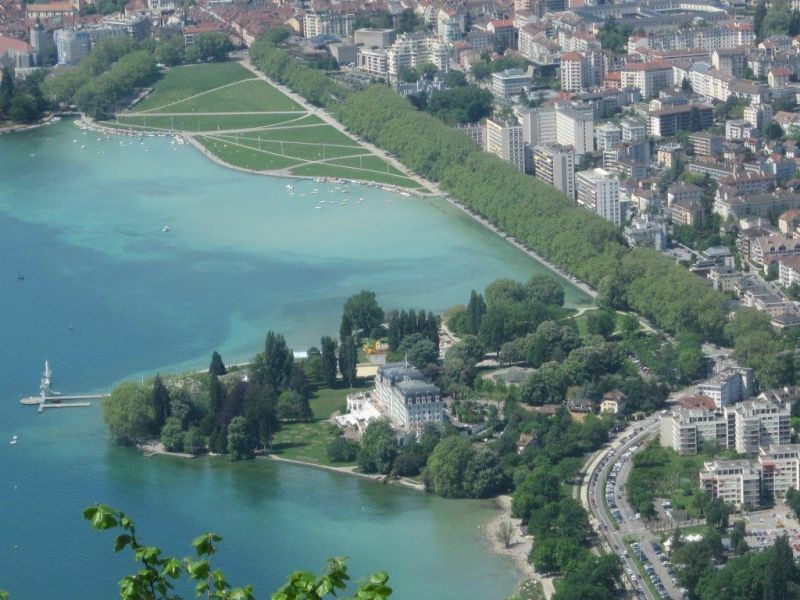 There is an easy bus connection to Geneva airport or Lyon Saint-Exupery. 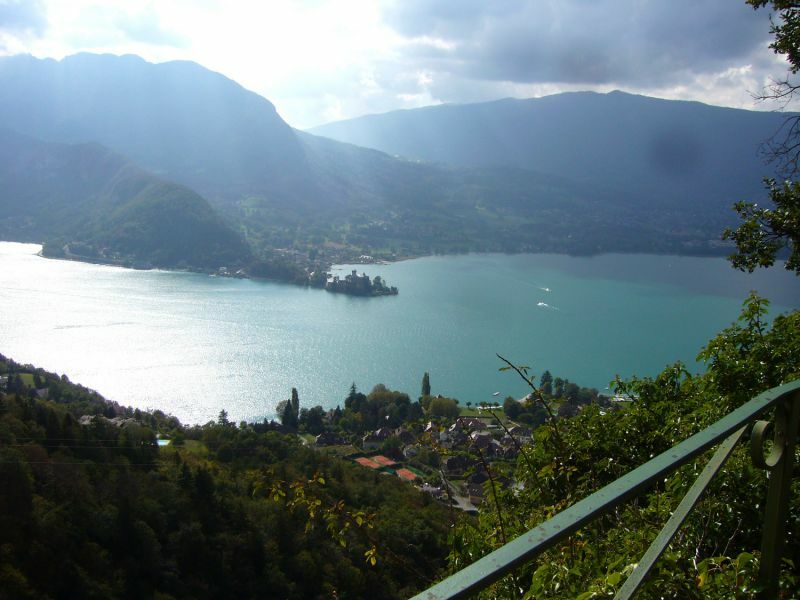 The TGV from Paris stops at Annecy, or there is a direct Eurostar connection from London to Lyon and from there the regional express trains connect direct to Annecy. By car it takes us 7 1/2 hours from Calais including stops for lunch and coffee. The apartment of Mr. and Mrs. B. is very comfortable and corresponds perfectly to the description of the ad. The view of the lake is superb. 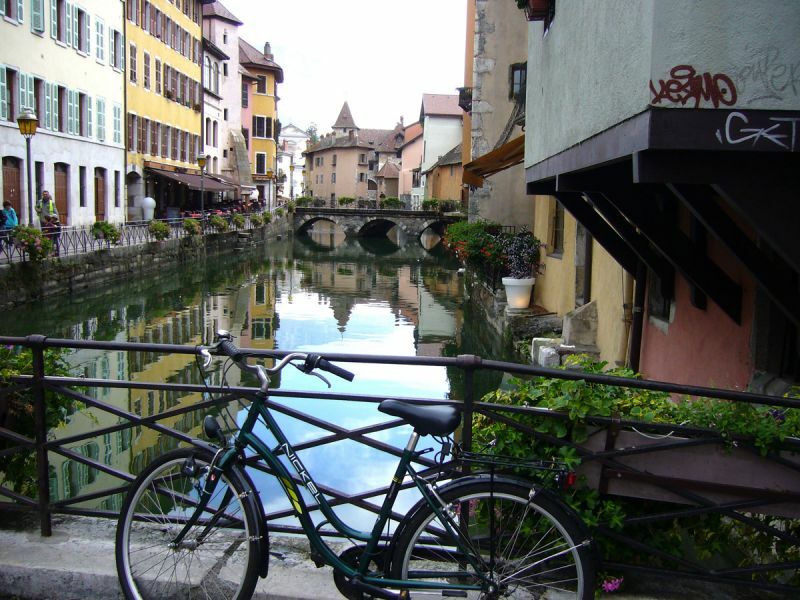 In addition the old town of Annecy has a lot of charm. I was also lucky to have a very sunny week. L'appartement de Mr et Mme B. est très confortable et correspond parfaitement au descriptif de l'annonce. La vue sur le lac est superbe. 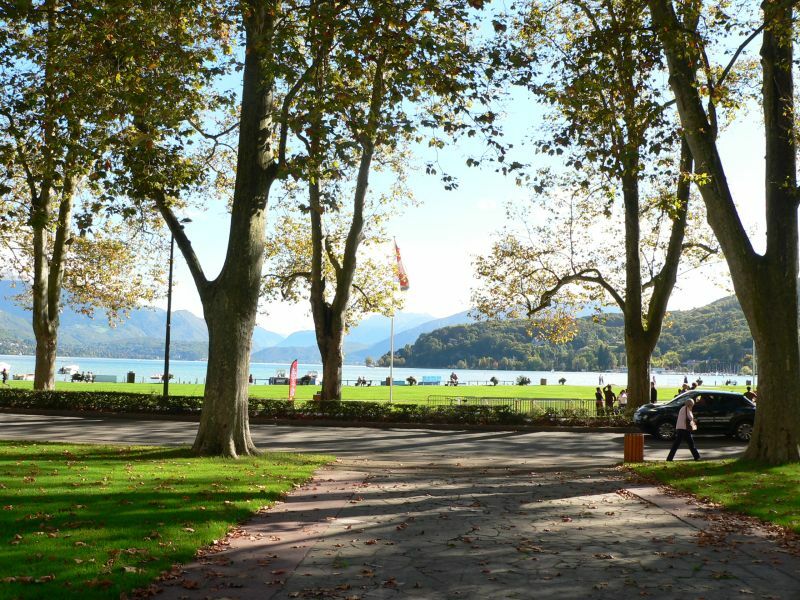 De plus la vieille ville d'Annecy a beaucoup de charme. J'ai également eu la chance d'avoir une semaine très ensoleillée. We are very happy that you enjoyed your stay and we would like to welcome you again. Nous sommes très heureux que vous ayez apprécié votre séjour et nous aimerions vous accueillir à nouveau une autre fois. 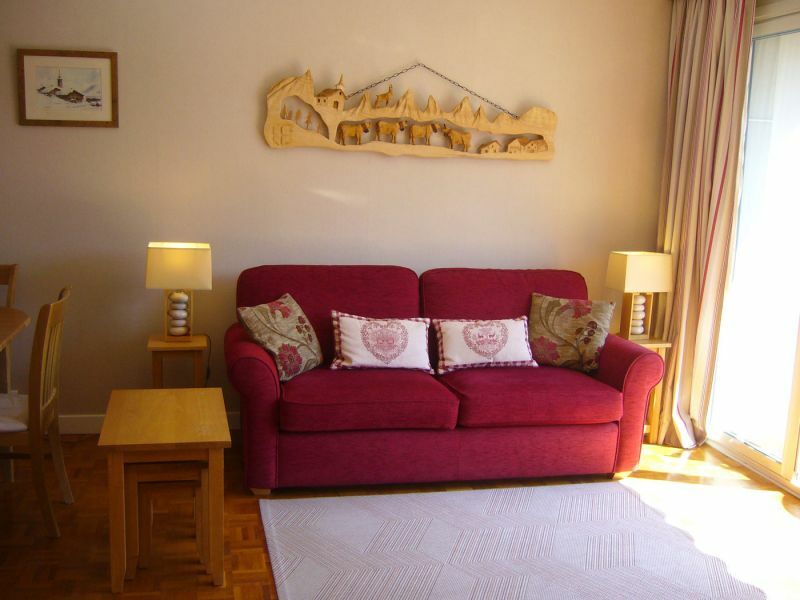 SUPERB APARTMENT as advertised, very clean and very spacious, very quiet too. We will not hesitate to return there occasionally. 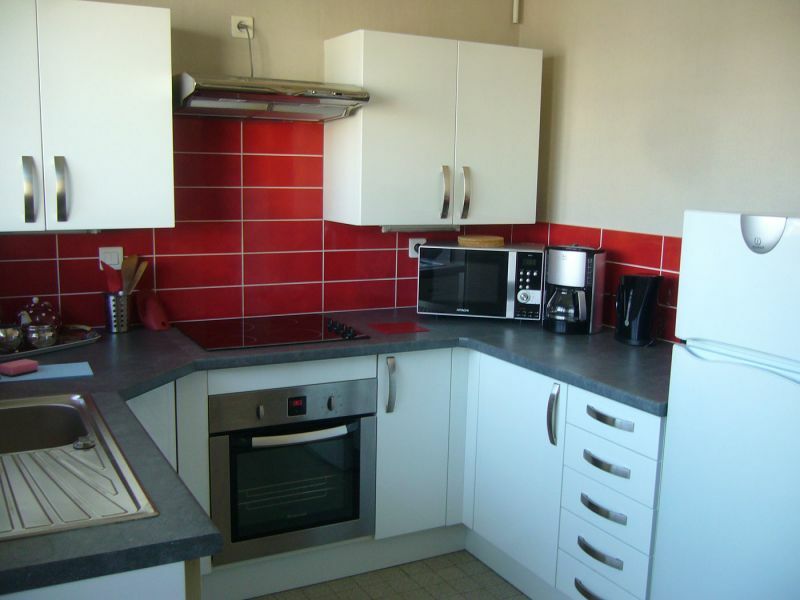 SUPERBE APPARTEMENT comme annoncé, très propre et très spacieux, très calme également. Nous n'hésiterons pas à y retourner à l'occasion. We are glad that you enjoyed your stay and we agree that a good bed is very important and that's why we bought an expensive mattress! ! Nous sommes heureux que vous ayez apprécié votre séjour et nous sommes d'accord qu'un bon lit est très important et c'est pourquoi nous avons acheté un matelas cher ! ! 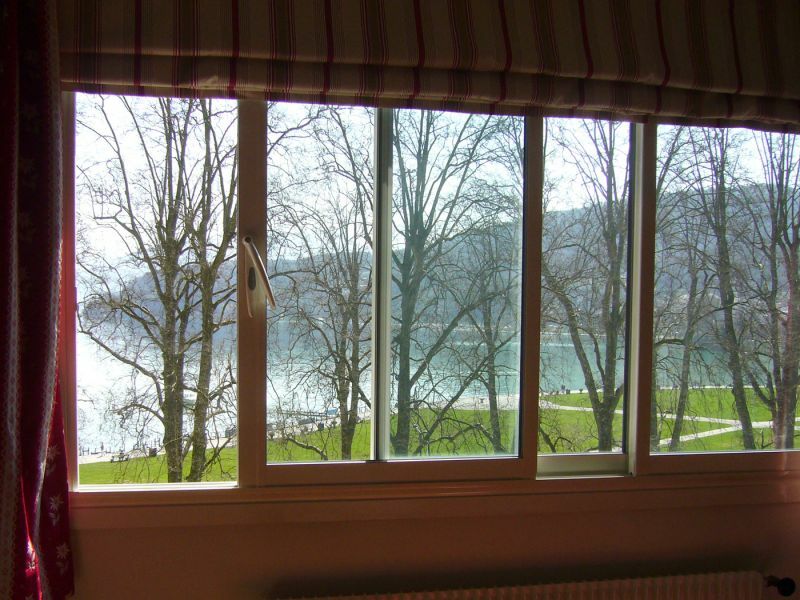 Very charming apartment with a beautiful view of the lake. 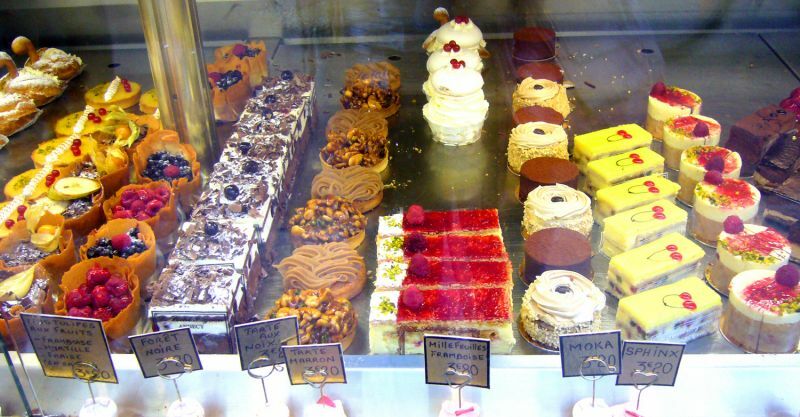 The owners are very nice and responsive. 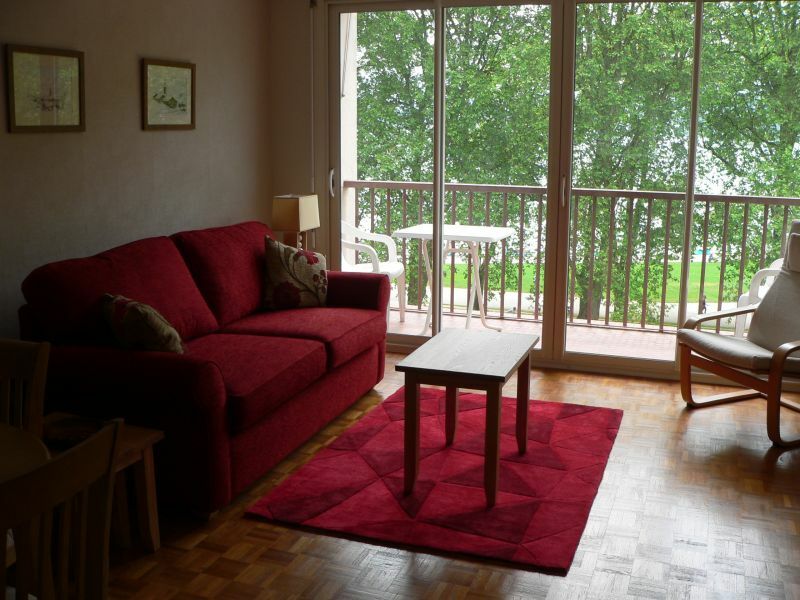 Appartement très charmant avec une belle vue sur le lac. Les propriétaires sont très agréable et réactif. We are very happy to hear you enjoyed your stay and hope to see you again. Nous sommes très heureux d'entendre vous avez apprécié votre séjour et espérons vous revoir une autre fois. The residence is secure and to park there was no problem. 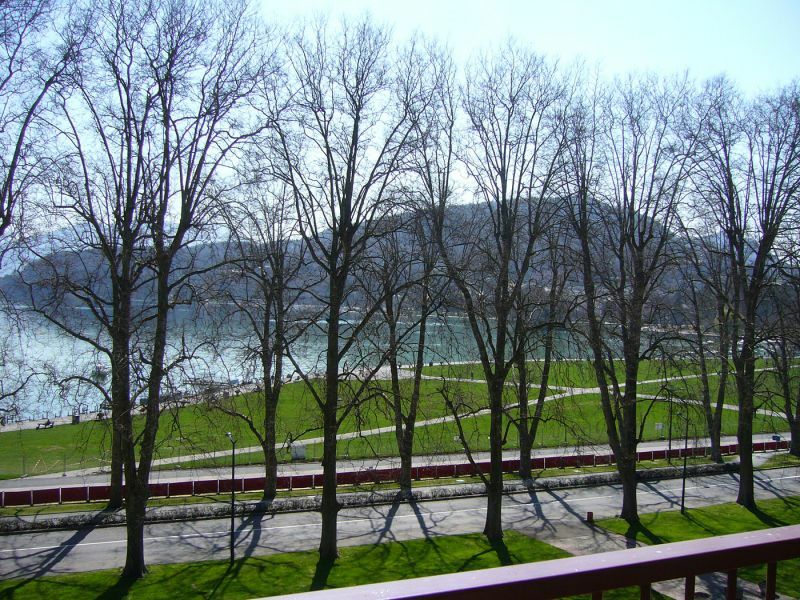 Apartment very nice, well equipped, comfortable, and very well located near the lake and the city. 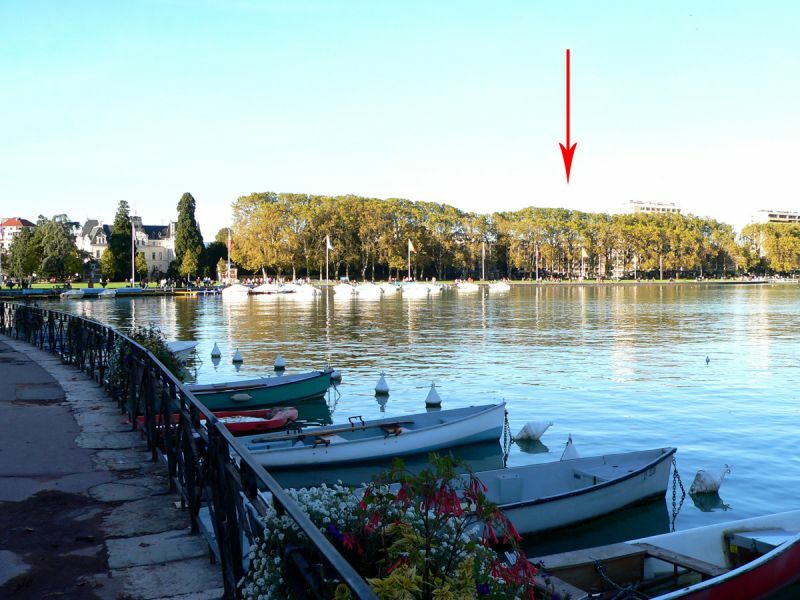 Appartement très agréable, bien équipé, confortable, et très bien situé prés du lac et de la ville. Les propriétaires sont charmants et très serviables. Thank you very much - we always try to be nice! We hope to see you again. Merci beaucoup - nous essayons toujours d'être agréable! Nous espérons de vous revoir une autre fois. The rates are for the property per week and usually Friday to Friday. Includes final cleaning, linen, utilities and wifi. Other arrival days/shorter stays possible outside high summer season. Reservations can be made in either euros or pounds by bank transfer or in pounds, euros or US dollars using our online payment facility which accepts both credit and debit cards. Terms: 50% with reservation, balance due 6 weeks before start of stay. Prices may be subject to revision without notice.